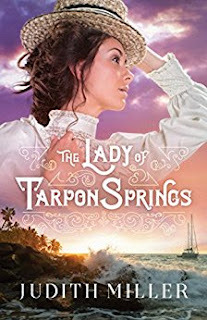 Much to the dismay of her Greek family, Zanna Krykos makes a living as a lawyer in Tarpon Springs, Florida. When her friend Lucy needs legal advice about the business she inherited upon her father's passing, she ends up asking Zanna to run the business instead so she can focus on her medical career. But as Zanna and Nico face even more complications than they could have imagined, they must learn to work together or risk everything they've worked so hard for. Buy the book HERE. Judith Miller is an award-winning author whose avid research and love for history are reflected in her bestselling novels. 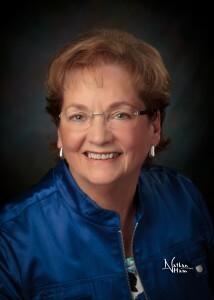 Judy makes her home in Topeka, Kansas. Learn more at www.judithmccoymiller.com.